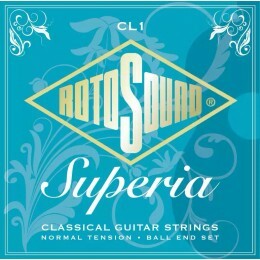 Rotosound CL1 Superia Classical guitar strings are normal tension and feature ball ends for easy restringing. 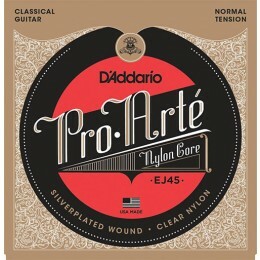 Classical guitar strings produce a warm and mellow sound. 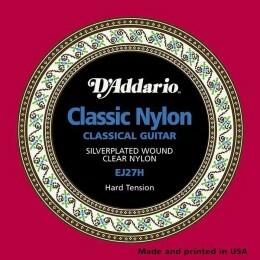 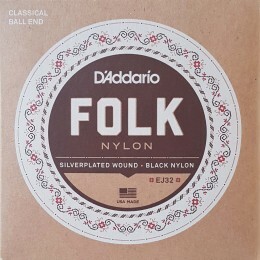 Designed to be used with Spanish and classical guitars they are often nylon with a silver-plated copper winding on the wound strings.